Corrugated Metals offers precision cut, high quality metal roofing and siding for industrial, commercial, military, and architectural projects. We provide roll forming and metal corrugating products for construction and original equipment manufacturers (OEMs). 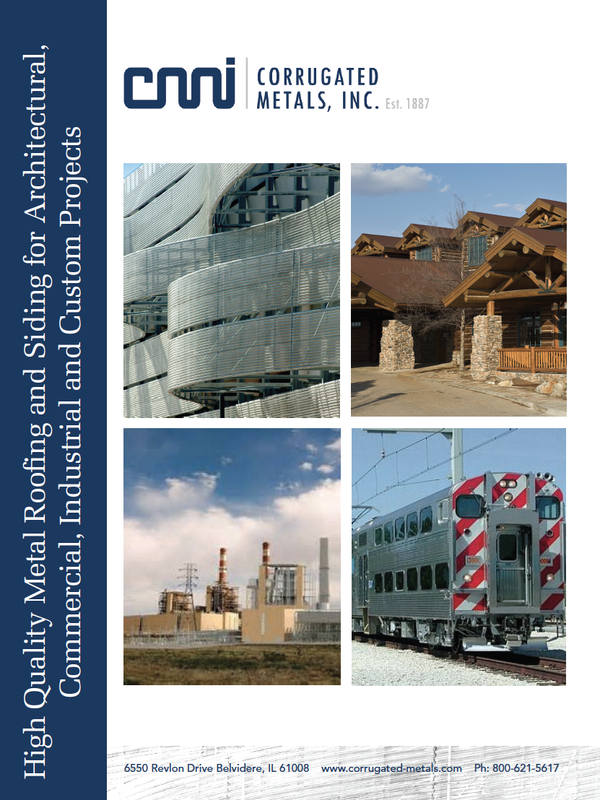 Please fill out the form on the right and we will provide you with a free PDF of our industrial roofing and siding product specifications.